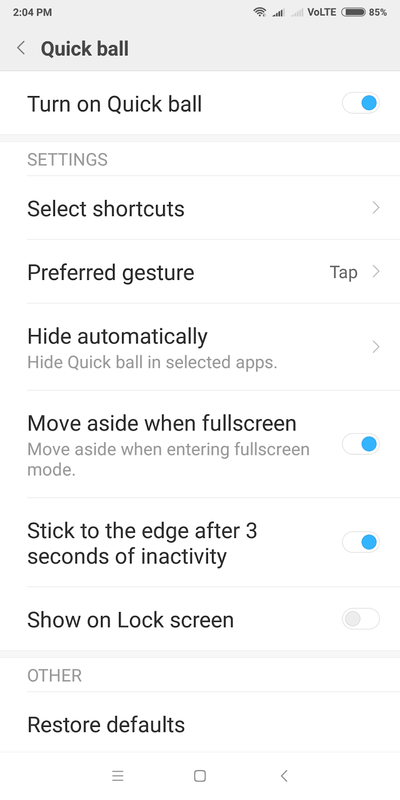 Quick ball- This let's use shortcut icons like Screenshot, Recent apps and more Go to setting- Additional settings- Quick ball - Turn on the Quick ball. App Vault: Swipe left to home screen, which is where you’d find Goole Now feed like Google now launcher you can directly make Paytm payment, access frequently used apps, check your news feed or book an Ola cab. Split Screen Open any app and press home button for 2 seconds, Select split-screen mode it will be activated with current fore-ground app in the top pane.You can choose another app for bottom pane from home screen or multi-tasking screen. Q) How to Enable Reading Mode in Redmi 5? Q) How to change the wallpaper in Redmi 5? Q) How to enable Fingerprint Scanner on Xiaomi Redmi Note 5? 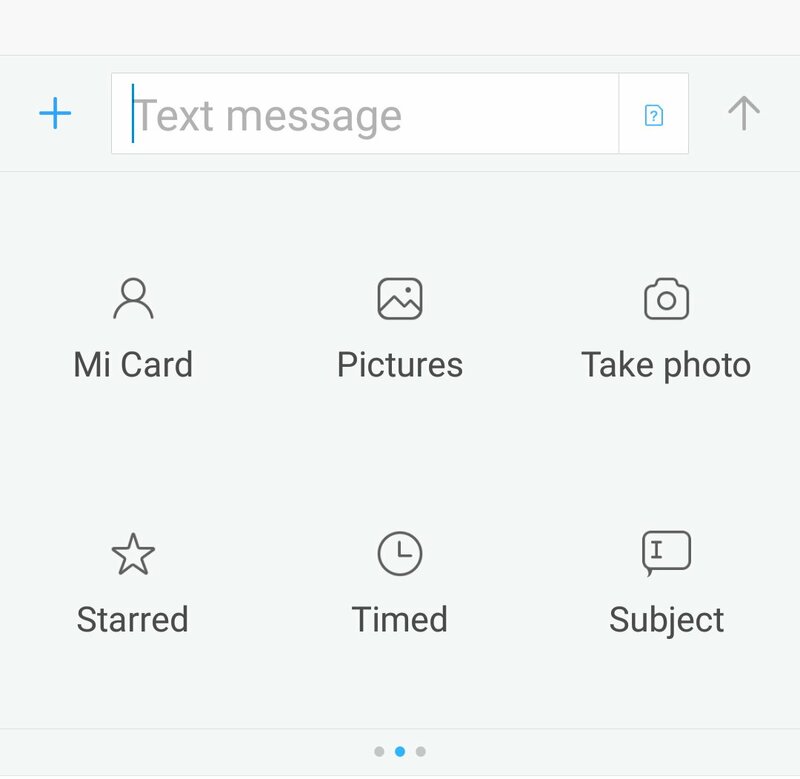 Q) How to Enable Notification icons in Redmi 5? 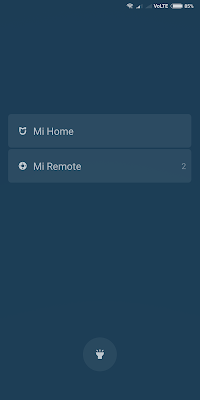 Q) How to Enable or Disable App Notifications in Redmi 5? Q) How to Enable Connection speed in Redmi 5? 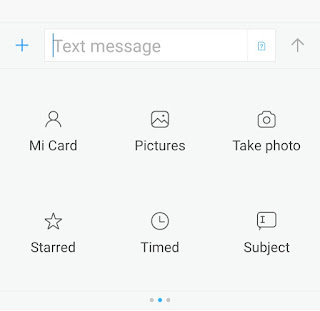 Q) How to Show Carrier Name in Redmi 5? 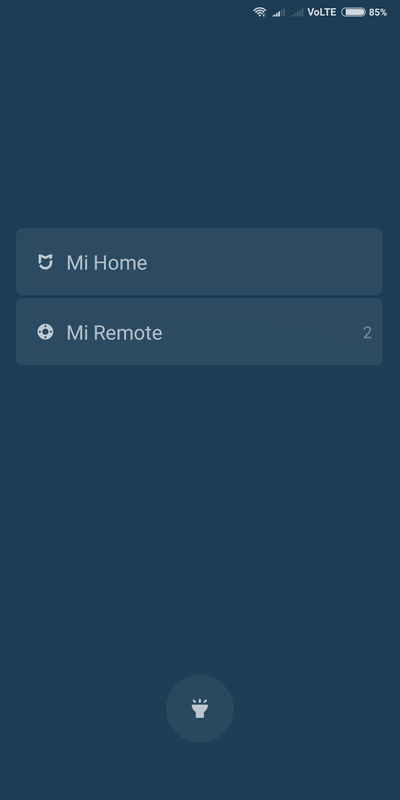 Q)How to show Battery Indicator in Redmi5? Q)How to enter Second Space? Q) How to Hide On Screen buttons? 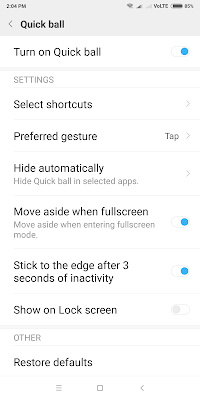 A) Go to settings -Additional Settings- Buttons & Gesture Shortcuts- enable Hide soft Buttons, Swipe up from the button to show on Screen buttons. You can automatically disable onscreen button for selected Apps. 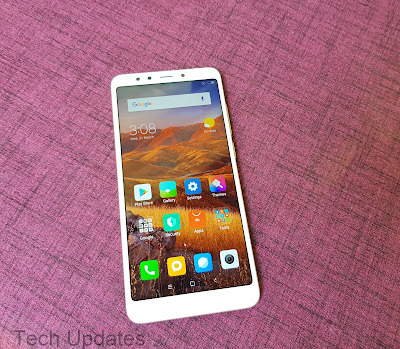 Q)How to reset Redmi 5?